There are times when you don’t have enough time to convert currency before you cross the border into Johor Bahru (JB), so you end up having to make a quick pit stop at the money changer before starting on your shopping spree. Well, good news: the next time you enter JB, you can forego bringing cash altogether. As part of a partnership with Nets and its Malaysian counterpart PayNet, Nets ATM cards can now be used outside of Singapore for the first time ever. Since November, there are over 4,500 Nets acceptance points in Malaysia, so you can easily swipe for your purchases instead. 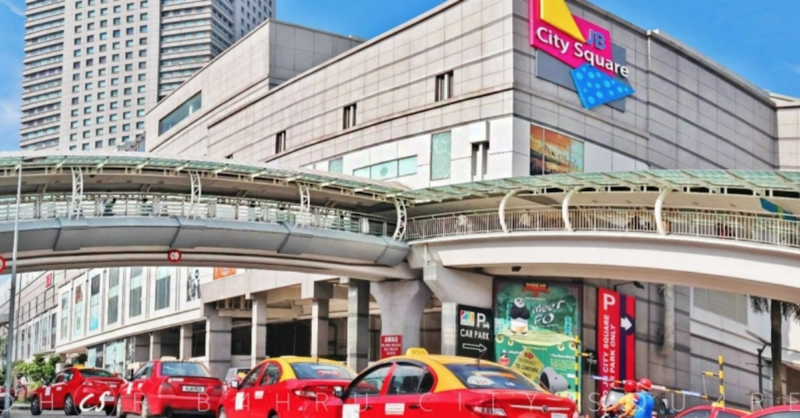 Some of these points include shopping malls in Johor Bahru such as JB City Square, KSL City, and Sutera. However, Nets did not specify the distribution of the points, nor the cities they are in. To make payment using Nets, users will have to insert their Nets-enabled bank cards into an acceptance point terminal and key in their personal identification number to complete the transaction. “Paying with Nets comes with several advantages — from not having to physically carry foreign currency and risk running out of cash, to enjoying competitive exchange rates and zero currency conversion fees when consumers pay with their Nets ATM card,” said a Nets spokesperson. He added that PayNet cards will also be accepted on Nets’ network in Singapore next year.